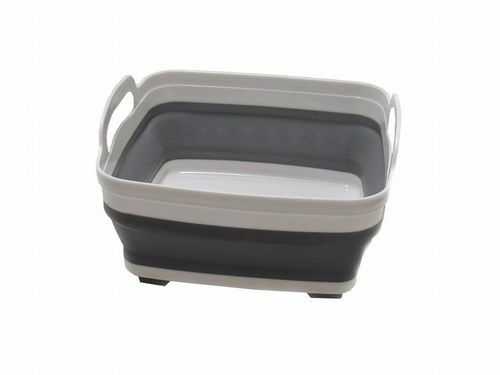 Compact yet spacious, this collapsible bucket is the ideal space saving solution. 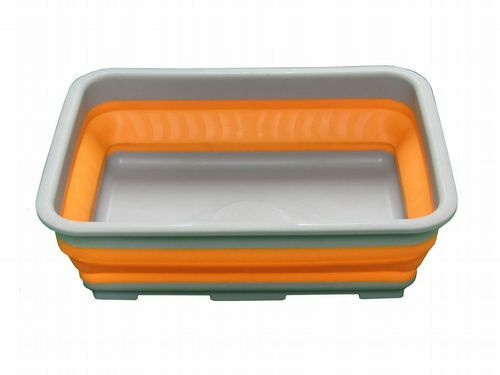 Washing up has never been easier with our fold up bowl, perfect for camping or university. 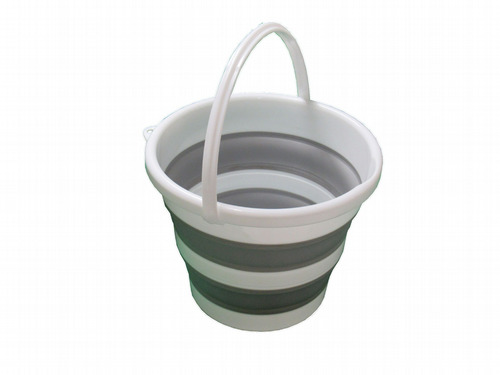 Our collapsible hand basket is an ideal solution to moving tins, jars and more across your home or from the shops. Need something you can rely on? This strainer is perfect for getting the job done in a busy lifestyle. Our compact easy clean dish rack makes drying up effortless whilst packing away with ease. Enjoy a clutter free home with our robust fold up laundry basket which is easily tucked away. 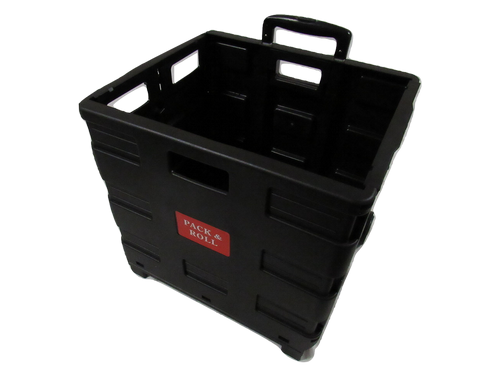 Our Light Weight Cart can fold away when not in use for easy storage in the home or car. 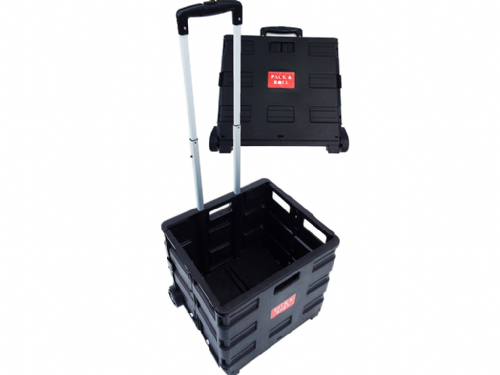 Our handy Pack & Roll Cart can hold up to 35KG and folds away in seconds. This pet step can be used as a ramp or stairs to help your beloved pet reach those hard to reach places. Our basket is ideal for small spaces as it can be folded away when not in use. Manufactured from polypropylene making it strong and robust. 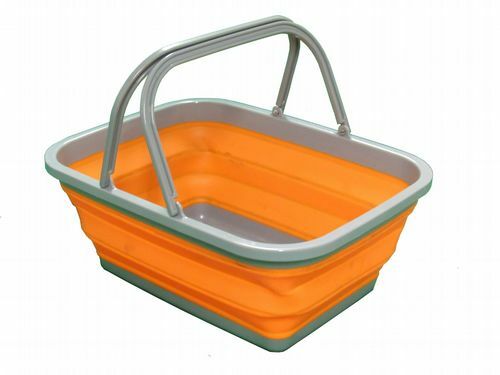 Our Robust Collapsible Basket is ideal for work, home, or in the car/caravan. A solution for storing garden hosing or cables, with a capacity of up to 150ft.